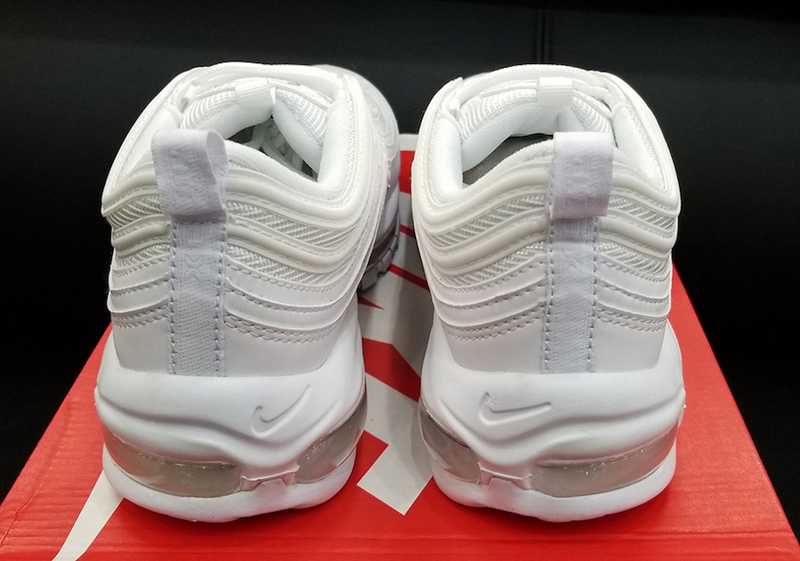 It’s been 20 years since the Nike Air Max 97 originally released and soon, a triple white iteration will finally release to the public. 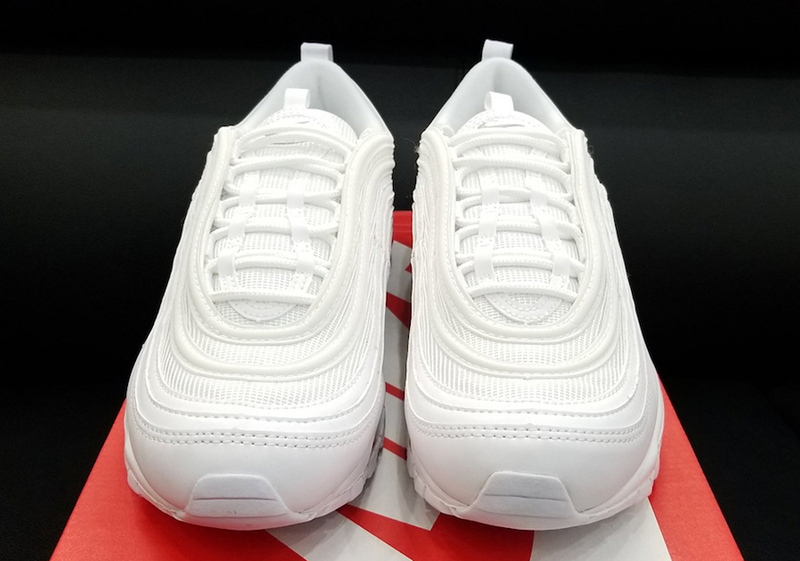 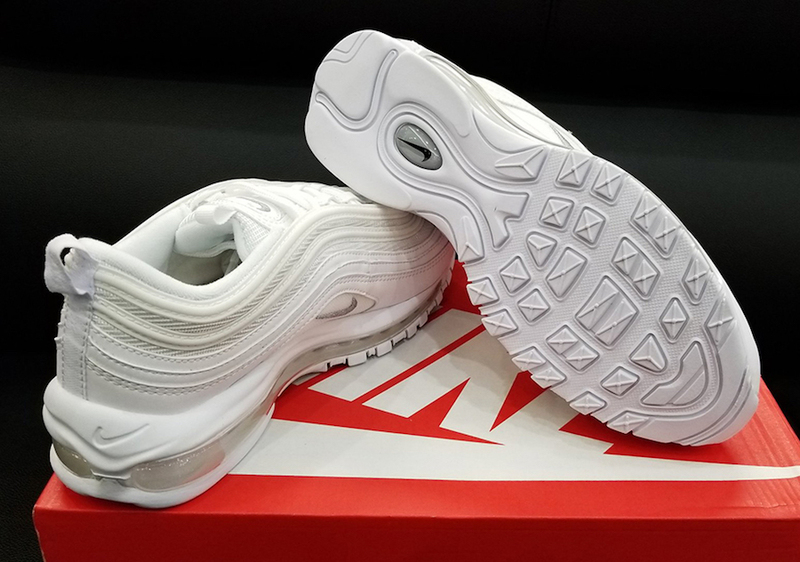 The Air Max 97 will feature an all white upper consisting of leathers, mesh and all things that make up the classic runner. 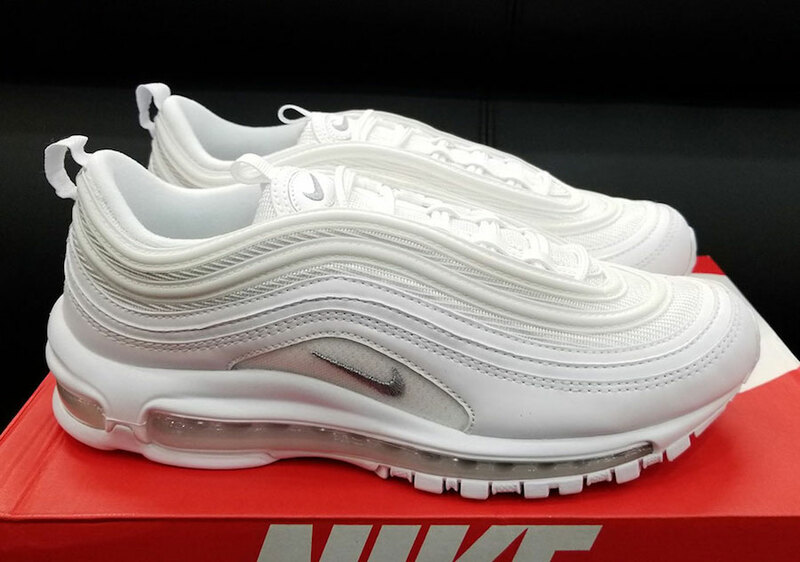 The Nike Air Max 97 will retail for $160 and will release at Nike Sportswear retailers across the globe on August 1st.